This section contains material related to Indigenous child welfare. 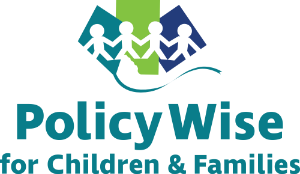 Canada has a decentralized child welfare system that consists of 13 Canadian provincial and territorial child welfare systems. In addition, there exist Métis, First Nations and urban Indigenous child and family service agencies that are to varying degrees affected by federal policies and funding models. Most commonly, Indigenous child welfare agencies have signed agreements with either the federal or both the federal and provincial governments that authorizes them to provide the full range of child protection services and receive federal funding to do so. For more information about First Nations child welfare, see Kiskisik Awasisak: Remember the Children. Understanding the Overrepresentation of First Nations Children in the Child Welfare System.